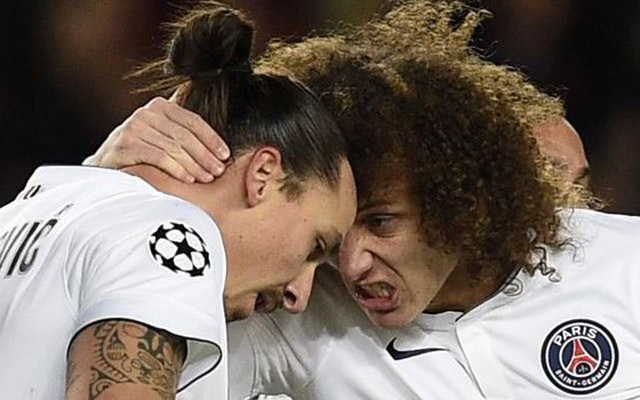 Ligue 1 leaders Paris Saint-Germain will have to face Barcelona in next week’s Champions League quarter-final first leg without two more key players in David Luiz and Thiago Motta, according to reports in The Guardian. The pair suffered injures in the 3-2 win against Marseille at the weekend and are set to miss the game at the Parc de Princes stadium along with suspended duo Zlatan Ibrahimovic and Marco Verratti. Former Chelsea defender, Luiz, who scored in the second leg against the Blues to take the tie into extra-time, lasted just 34 minutes on Sunday and had to be replaced by Greogory van der Wiel. The two sides have already met twice in this year’s competition in and have a win apiece in the group stage meetings, but the Catalan giants did eliminate the French champions at this stage two seasons ago on away goals.